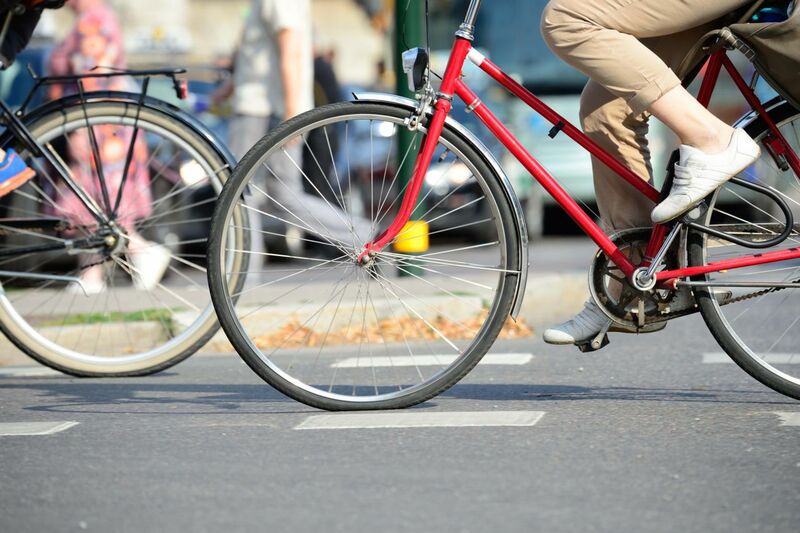 Bike Month is no longer just about riding your bike to work. It’s about riding your bike everywhere. Rain or shine, there’s always a Bike to Work Day Celebration in Louisville. In 2014, Bicycling for Louisville, together with Bike Louisville, is taking it to the next level by making May a “Bike Everywhere Month.” Bicycling for Louisville (B4L), a local bike advocacy organization headed by its President Chris Glasser, aims for a bicycle-friendly Louisville. B4L believes that biking is fun and it should be convenient and safe for everybody in the city. Taco Punk Bike Up Movie Night - What better way to spend a Friday night than watching a film and eating tacos? This movie night event is open to all bikers, and bikers will receive 10% off tacos. Likewise, a portion of the beer sales will go directly to B4L. All participating bikers will be watching the Bill Murray/Harold Ramis classic “Caddyshack.” The event will be held on Friday, May 16, 2014 from 6:00-10:00 p.m.
Tom Owen’s Fantastic Neighborhood History Ride - On Saturday, May 17, 2014, come join the noted local historian on a bike tour through some of Louisville’s oldest and most interesting neighborhoods. The ride begins at the Big Four Bridge at 9:00 a.m.
Bike & Brew at Apocalypse Brew Works - The folks at this local microbrewery will be hosting a membership drive and all-around good time on Saturday, May 17, 2014, from 5:00-9:00 p.m. The Jam Pan food cart will be present, so expect their killer Jamaican jerk. Louisville’s Bike to Work Day will take place on Friday, May 30, 2014, and best of all, it's free. You may start now by registering to participate. Why not make the month of May bike month? It’s a great way to get engaged and help make the state more bike-friendly. In the 2014 Bike Friendly State rankings of the League of American Bicyclists, Kentucky ranks near the bottom at 48 out of 50. However, if we work together, and with proper assistance from the government, we can make Kentucky a bike-friendly state.